Get video promotion by real peple IOS Device /Mobile by manual watch in a organic way.
! !1000+ Real people IOS Device /Mobile watch on your YouTube Video from !! -Disclaimer -If you're looking for real video watch then you're welcome with pleasure. its YouTube Real Human Mobile IOS watch.Its manually watch -so its takes time to deliver like few days- not instant deliver within 1-5 hour. because its not fake /BOT software or Auto watch. -100% penguin & panda safe. - Response time 24/7 (Anytime). - split 2-10 video links for 5k-50k. - split 5-20 video inks max for 100k-200k. - split 10-100 video links max for 500k-1million. - Never harm your videos. -After order channel reach will be high. 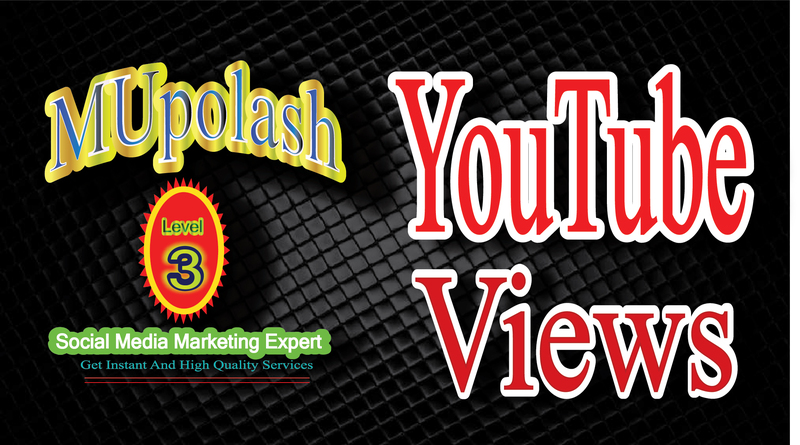 -Auto promotion of Your videos & channel. -Special Service for Artist MUSIC Videos. videos,as a result order will shown in complete automatically & cancellation the order will not be accepted. Get video promotion by real peple IOS Device /Mobile by manual watch in a organic way. is ranked 5 out of 5. Based on 125 user reviews.